ADAM HAMBRICK RELEASES A NEW “1 MIC 1 TAKE” FROM CAPITOL RECORDS’ STUDIO IN HOLLYWOOD. ADAM HAMBRICK’S ONE MIC ONE TAKE OF “YOUR SIDE OF TOWN” FROM CAPITOL STUDIOS. 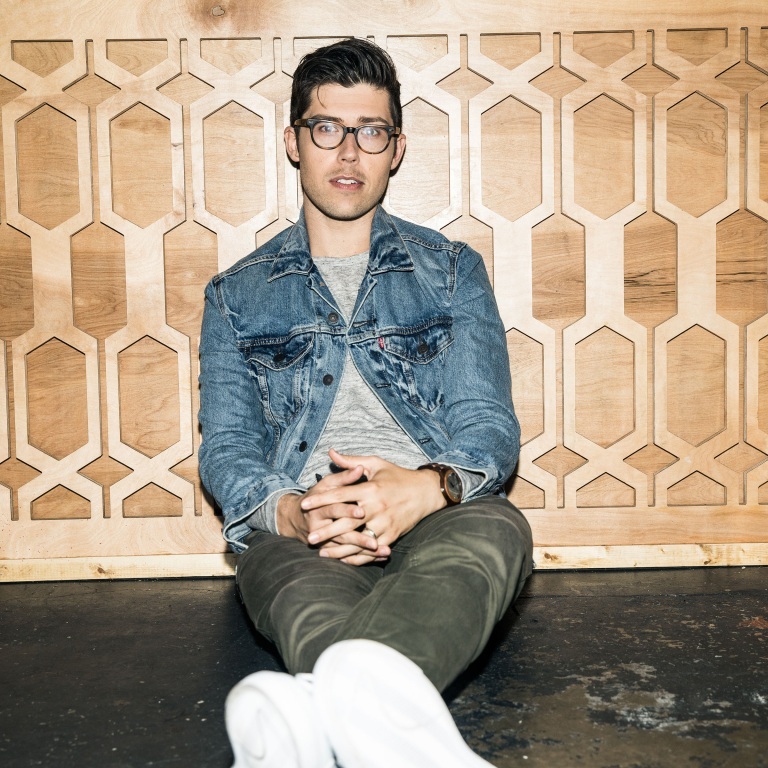 Adam heads to your side of town when he plays The Fillmore Auditorium in Denver, Colorado on Thursday (March 14th), followed by a three-night stand at The Novo in Los Angeles beginning March 23rd . 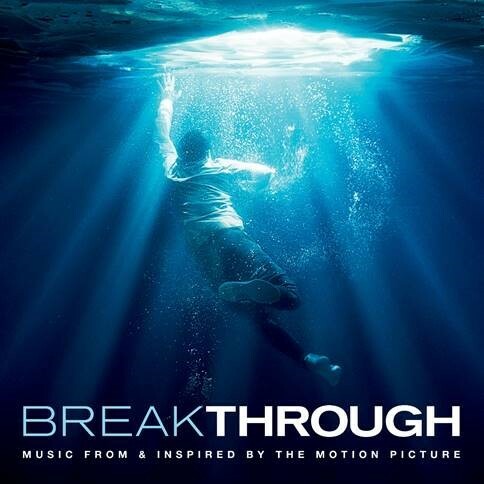 ADAM HAMBRICK PENS NEW SONG “LOOKING OUT FOR ME” FOR THE NEW BREAKTHROUGH FILM SOUNDTRACK. Adam Hambrick is featured on the star-studded soundtrack for the new film, Breakthrough, which includes music from and inspired by the highly-anticipated motion picture. He saw the film and only had a few days to come up with a concept, write and record the song and submit it to the film’s producers. He even finished up the song during some adverse conditions. 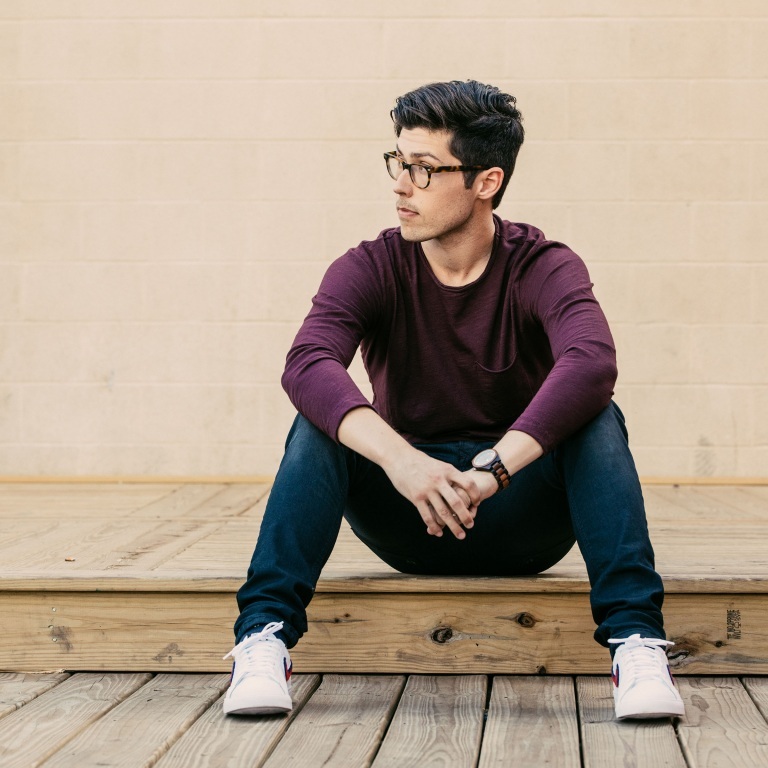 Audio / Adam Hambrick talks about the quick process it took him to write and record “Looking Out for Me,” which will appear of the soundtrack for the new film, Breakthrough. Watch Adam Hambrick‘s One Mic, One Take of Garth Brooks‘ “The Dance,” which was recorded in Studio A at Capitol Records in Hollywood. Kacey Musgraves paid tribute to Selena at the Houston Rodeo on Monday (February 25th), singing “Como La Flor,” the last song the Queen of Tejano Music performed at her last show—the Houston Rodeo — almost exactly 24 years after Quintanilla-Pérez performed her last concert at the venue on February 26, 1995. Luke Bryan will join his fellow American Idol judges on ABC’s Good Morning America on Wednesday (February 27th) and will follow that up with an appearance on Nightline on Thursday (February 28th) and Live with Kelly & Ryan on Friday (March 1st). They’ll stop by The View on Monday (March 4th). The new season of Idol premieres Sunday (March 3rd) at 8pm ET on ABC. 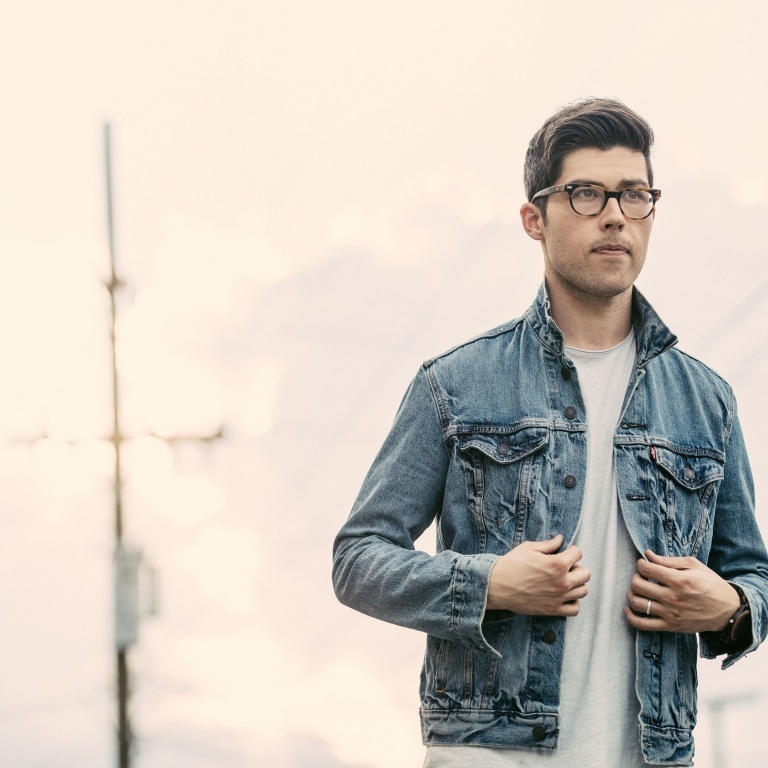 Adam Hambrick will hit the road with Brett Young next month. The trek kicks off in Denver, Colorado on March 14th. Lauren Alaina has been tapped as the only country artist as part of the new Pandora Stories, which allows artists of various mediums — musicians, actors, athletes, authors and more — a different way to connect with fans. John Legend, Daddy Yankee and Perry Farrell are also participating. 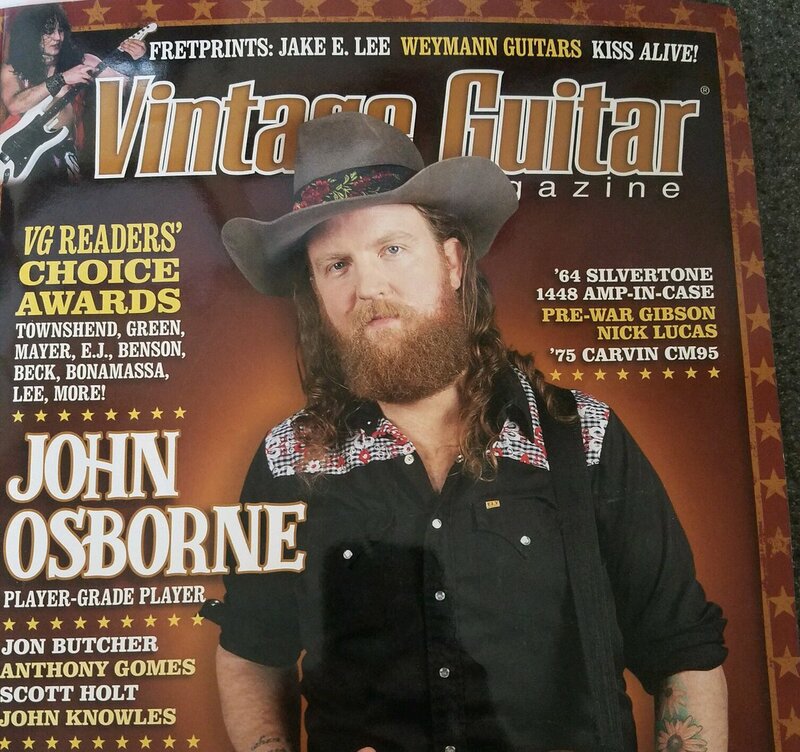 Brothers Osborne’s John Osborne will be featured on the cover of the April issue of Vintage Guitar Magazine. Adam Hambrick dropped the lyric video for his song, “Rockin’ All Night Long,” on Friday (February 21st). Adam heads across the pond to perform at the annual C2C (Country 2 Country) Festival. He will perform a three-night stand in London beginning March 8th.